The hottest topic in marketing is the concept of using another audience for the power of effect, also known as Influencer Marketing or brand ambassadors and not enough people are including it in their marketing plan. Influencer marketing including brand ambassador programs is some of the most effective ways to market your brand. By combining it with digital advertising could significantly enhance your company’s presence. In that light, hiring influencer marketers and brand ambassadors to promote your business not only boosts your brand message, but it also increases lead generation, gets you downloads or increases your followers. Influencers and brand ambassadors often use their already existing big following on their social media accounts to create a buzz for your company which if done right, translates to increased sales and a bigger brand loyalty. Often, customers would like to see who they are buying from. It sounds simple, right? So, having brand ambassadors and influencers working for you gives your brand a real face in a time when social proof really matters. When your customers relate a particular person to your product, chances are that they will buy your product or download your app. Instagram stories and posts now allow for direct shop links and often these influencers can assist their audience to navigate through your e-commerce store as well as guide customers to make actual purchases. Influencers and brand ambassadors use their power of influence to help build trust and relationships with your prospective customers all via their “word”. 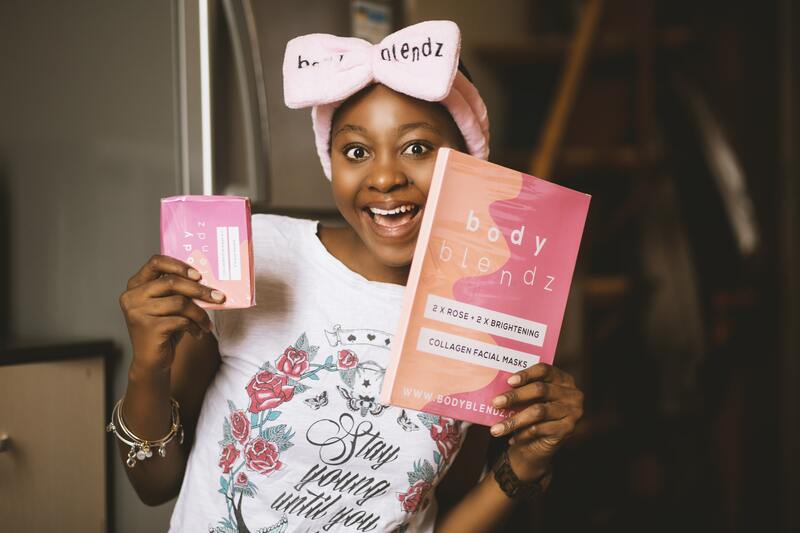 Influencers and brand ambassadors are people who are well connected and have a huge following on social media platforms. Often, their opinions are focused on a particular subject or brand. For example, an influencer could be a Keto Diet expert or another could be an Augmented Reality expert but wherever their niche and expertise fall into, their value is their massive following. When they begin working with your brand, you’re immediately pushed out to their totally new audience and as soon as they post a story or photo about your company, product or brand, almost all of those followers instantly become aware of your brand. When influencers and brand ambassadors with blogs as well as Instagram accounts link to your website or Instagram account if done right will increase traffic for your brand. Your search engine optimization (SEO) could also rise significantly especially if they have linked to you correctly. A majority of people will go directly to Google to search about the influencer or ambassador only to come across your company and products - bam a new set of eyes. These bloggers and influencers post blog content often and so possess a higher domain authority which could increase your visibility. Be aware and take care when choosing influencers to represent your brand. You need to understand the validity or the quality of their followers and their follower/engagement numbers. Some fake it ‘til they make it and some just want to make money from their feeds so you need to do some research to understand if they are real influencers or not the right person for you. When doing your research, look out for generic comments on each post, or a sudden jump in followers and assess if their following seems legitimate for your need. Take a well-known celebrity and influencer like Kim Kardashian. Her audience might not be the perfect demographic for your brand especially if you are targeting the USA, as the majority of her followers are categorized as “other”. Did you know that the majority of Kim's followers (41.42%) are from a place called "other countries? There are many tools to evaluate an influencer’s follower quality, geolocation of fans and engagement rates. Here are some of our favorite tools that help us to determine who is the right fit for our client’s brands. Social Blade tracks user statistics for YouTube, Twitch, Instagram, and Twitter! Get a deeper understanding of user growth and trends by utilizing Social Blade. They help reach your ideal consumer with data-driven audience insights and a powerful technology platform to make influencer marketing magic. Grin isnʼt a marketplace or a network looking for a cut of your budget, itʼs software that helps you run influencer marketing programs your way. With Grin you get the systems and data you need while retaining complete control of your influencer relationships. These guys analyze what content performs best for any topic or competitor Find the key influencers to promote your content. Influencer Marketing & Outreach Software All in One Find emails & automate outreach! Access over 25 million leads, bloggers, & social media influencers. Hyper Auditor analyzes any Instagram account for fake followers and engagements Using the most advanced AI-based fraud-detection system to make sure you don't get duped with fake followers who won’t engage with your product. These guys have developed a data-driven influencer marketing software that Searches and discover influencers in their global database, analyze influencers and their audiences, monitor all postings and hashtags from influencers mentioning you or your competitors and finally detects fraudulent influencers and fake engagement so you can stay rest assured you are working with the right people for your brand. Influencer marketing and brand ambassadors could be instrumental in advertising your brand to your perfect audience. These people will enhance your social media presence, web traffic, and make your brand known in the wider market. When you know more about what you want and how you can effectively use an influencer to market your product, take caution, don’t trust the word of the influencer until you have seen the stats to back up their claims and promises, otherwise you could be left with an empty ROI and a lot of lost time.